A few weeks ago we were in Florida to photograph a wedding. 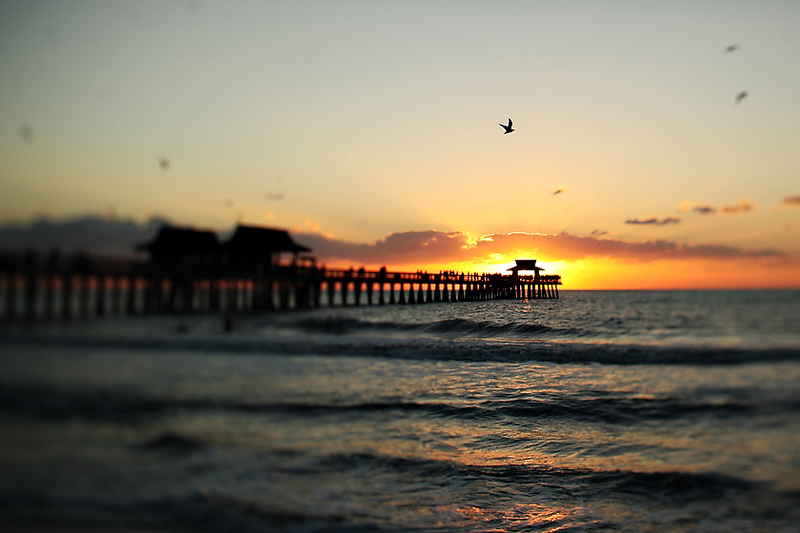 Here's a quick snapshot from the sunset on the beach in Naples, Fl. 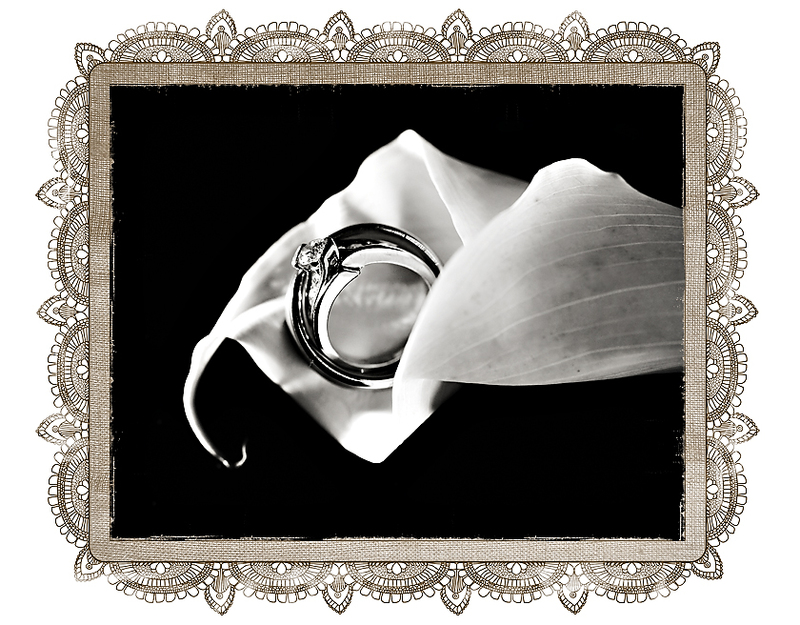 Have you heard about Get Hitched? 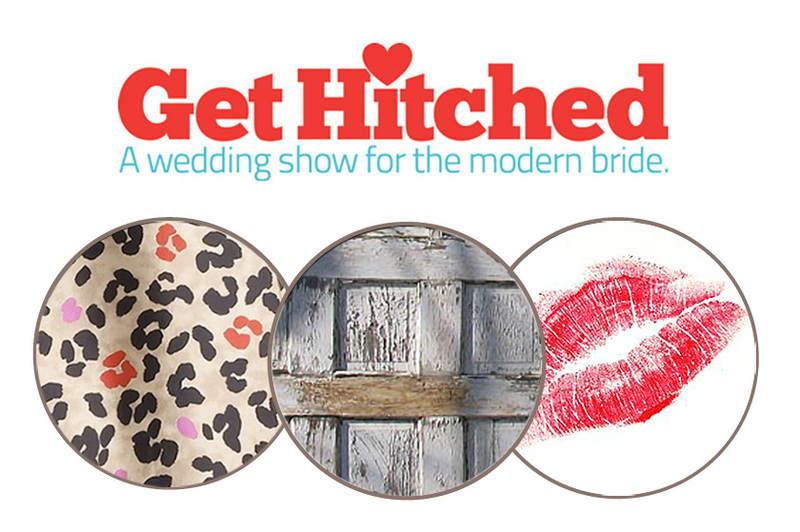 Get Hitched is a wonderfully fun wedding show we are organizing alongside Katie from Katie Lewis Photography. Get Hitched is not the big, impersonal wedding show you've attended in the past. Instead, it is an intimate cocktail party where you can meet local artisans and get inspiration from wedding vendors. We've been busy bees planning, building and crafting for the show for the last month and we are so excited to show you what we've been working on! The show is next Tuesday, Nov. 9 from 6 to 9pm. Tickets are sold online only, so be sure to buy them before the show. A limited number of tickets are available. Learn more about Get Hitched here!